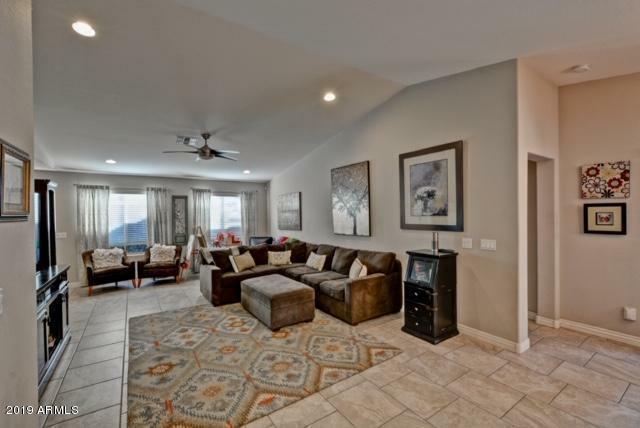 Taylor Morrison built, newer construction home in a fantastic north central Phoenix location! This 3 bedroom and a den energy star certified home has all the upgrades that you would expect in a newer home. Including espresso shaker style cabinets, granite counter tops, an island with upgraded 18'' tile flooring, and designer bedroom carpet. 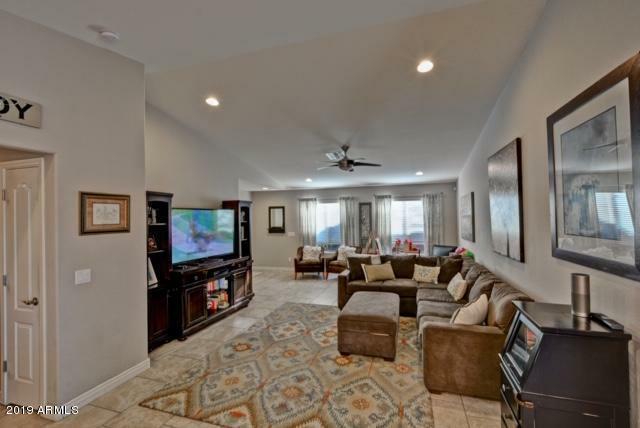 The spacious great room has 12 ft vaulted ceilings with upgraded fixtures. Keep cool in the Pebble Tec pool. High quality bull nosed travertine decking, with a water fall feature, and 2 therapeutic spa jets make the back yard resort like. Very open yard with no house directly behind. 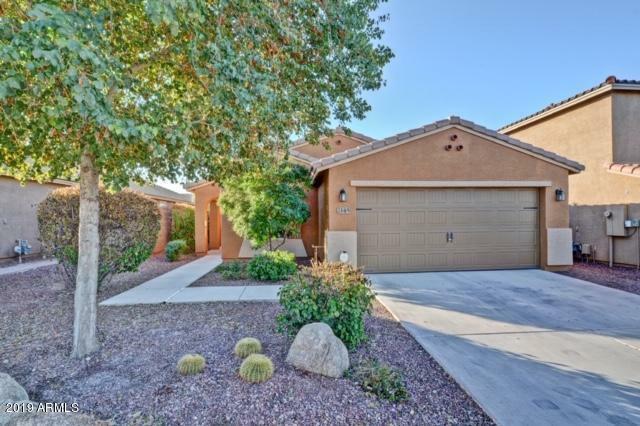 Close to freeways, shopping/dining, 6 miles to Desert Ridge Market Place. 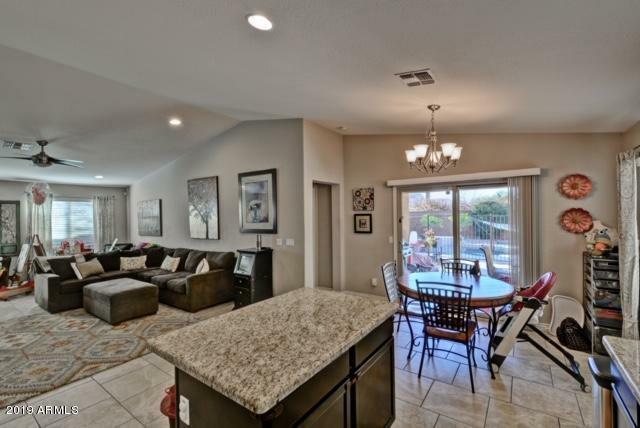 Sought after schools in Paradise Valley district, Low HOA. Cross Street Cave Creek Rd. & Bell Rd.